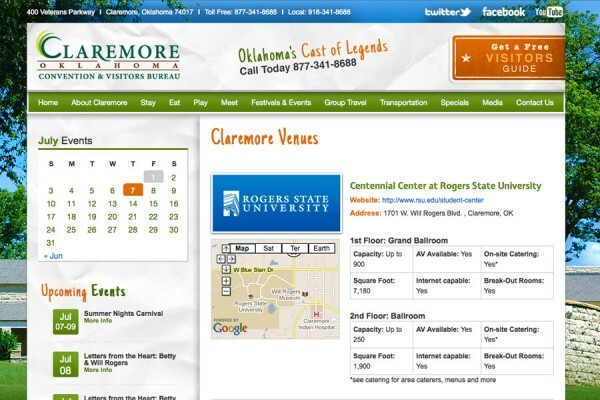 Claremore offers visitors an array of options. 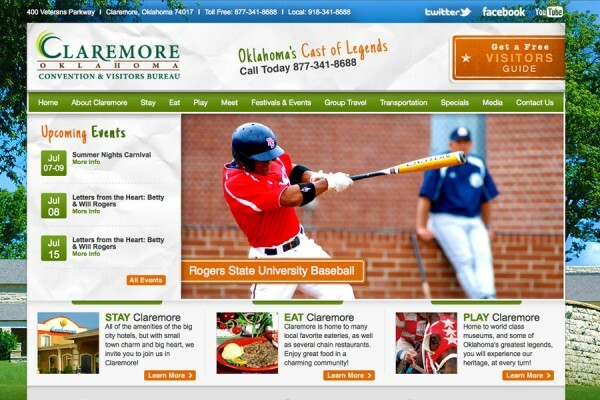 You’ll find a variety of activities and events from which to choose, year round. 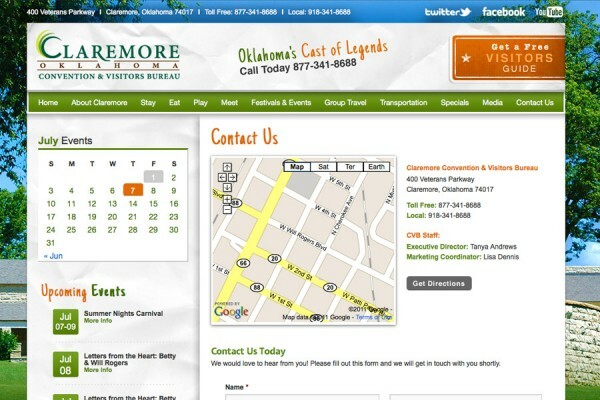 Whether it’s shopping in our Historic downtown, taking in an RSU Basketball game at the Claremore Expo Center, enjoying one of our great annual festivals and events, experiencing one of our world class museums, or cruising Historic Route 66, you’ll find no shortage of exciting things to do and see. 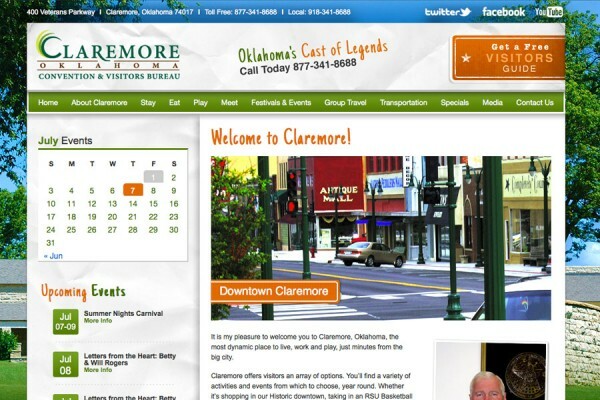 Claremore’s small town charm and hospitality is unsurpassed! 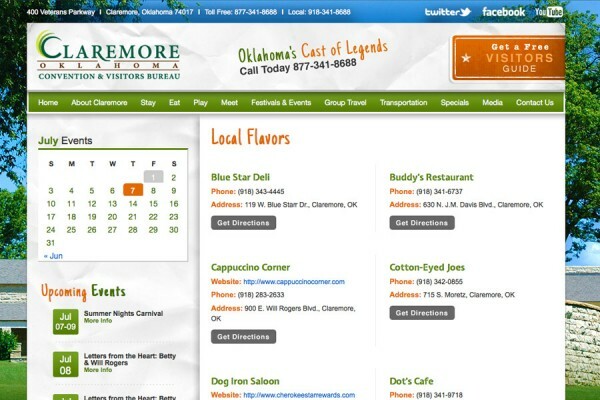 You will be welcome in one of our many local favorite restaurants, relax in a locally owned and operated hotel, enjoy our RV Park at the Claremore Expo Center and feel free to make Claremore your home away from home.